SALT LAKE CITY, June 1, 2010 -- Northrop Grumman Corporation's (NYSE:NOC) Salt Lake City facility recently hosted a student engineering competition and celebration to mark the conclusion of the first year of its WORTHY (Worthwhile to Help High School Youth) mentoring and scholarship program. Designed to encourage and advance students' pursuits of technical degrees, the WORTHY program provides on-the-job experience and improved access to secondary education for local high school students. During the first year of the program, which began in the fall of 2009, the students spent one day per month working with two Northrop Grumman employee mentors on an engineering and design project. The pilot year of the program concluded on May 19 when five students from West High School, joined by high school faculty and Northrop Grumman employees, participated in a competition using autonomous vehicles of their own design to hit lighted targets with ping pong balls. The vehicles, equipped with a ping pong launcher and six ping pong balls, aimed to score points by hitting each of the six lighted targets in six tries. 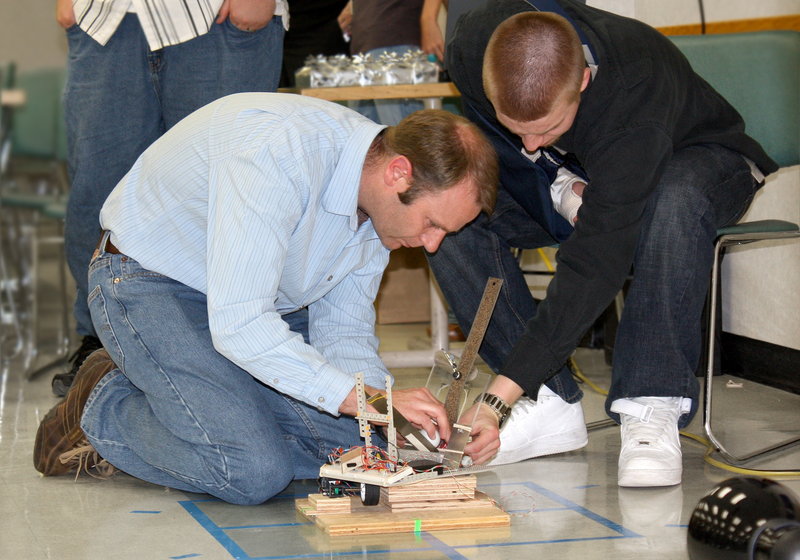 The competition allowed the WORTHY students to demonstrate the engineering ideas and collaboration skills they developed during a year in the mentoring program. 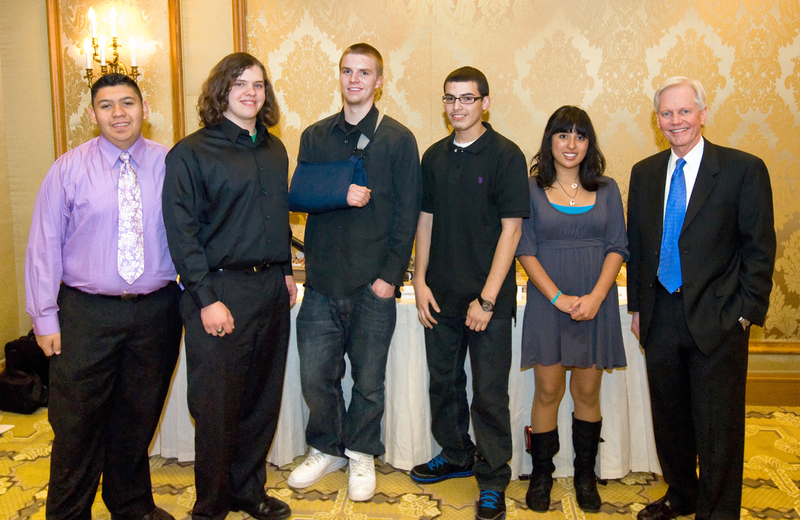 On May 26, the WORTHY students and their parents gathered with Northrop Grumman employees for an awards banquet where the students gave presentations about their projects and celebrated their personal achievements in the program. Initially launched in 1997 by Northrop Grumman in Baltimore, WORTHY has expanded to include additional company locations. To be accepted into the Salt Lake City WORTHY program, rising high school sophomores must attend a Northrop Grumman-partnered public high school, complete an application, maintain a 3.0+ grade point average (GPA), write an essay, submit two letters of recommendation, and be selected through an interviewing process. The program involves a two-year commitment and the students who have completed their first year will return in the fall to begin the second year.